We understand that missing teeth can be somewhat embarrassing, but we can help. At Cross City Dental, you can get the most comprehensive and natural-looking tooth replacement solution available today—dental implants. With them, we can help you fill in the gaps in your smile no matter how many teeth you are missing. If you’re ready to get your complete smile back, contact us today. 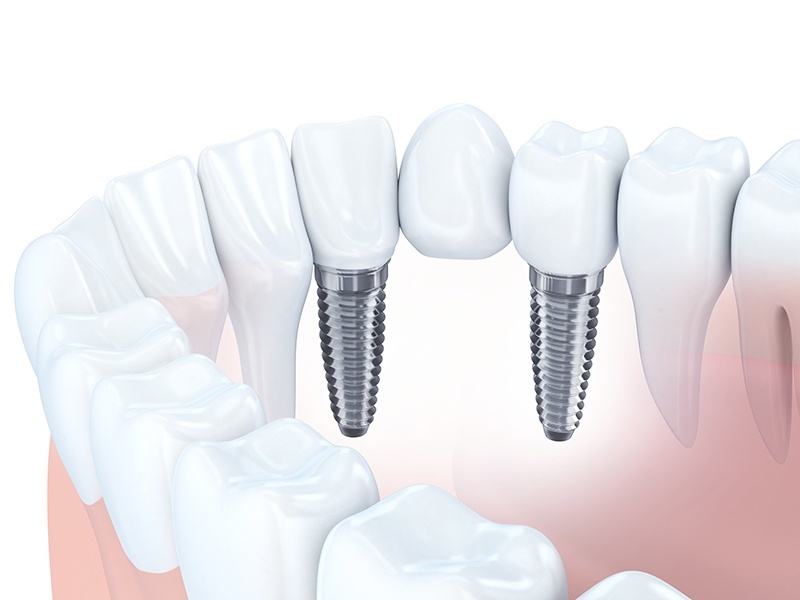 Dental implants have become extremely popular over the years because they are very similar to natural teeth. They actually replace both the root and crown of a tooth, which not only makes them extremely stable, but comfortable and natural-looking as well, fitting in seamlessly with the rest of your smile. The implant itself actually goes directly into the jawbone using a minor surgery, after which you’ll need about 3 months to heal. After that, the implant can be attached to a variety of prosthetics to replace any number of missing teeth. After you have healed from your placement procedure, you’ll return to Cross City Dental to have your new teeth placed. 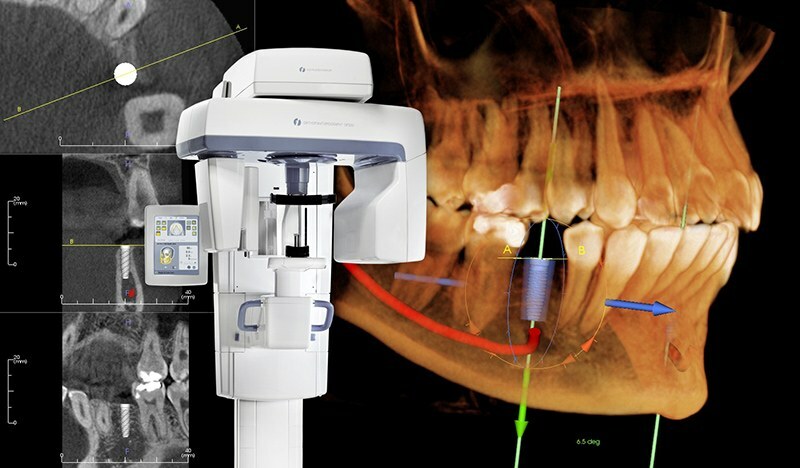 If you are missing a single tooth, Dr. Novikov will use something called an implant-retained crown to restore it. It will simply fit on top of the implant, and it will be made entirely of dental-grade ceramic to provide a natural appearance. Once it has been placed, probably just you and your dentist will know that it is not real. And, you can take care of it just like your natural teeth as well by brushing, flossing, and coming in for routine checkups. 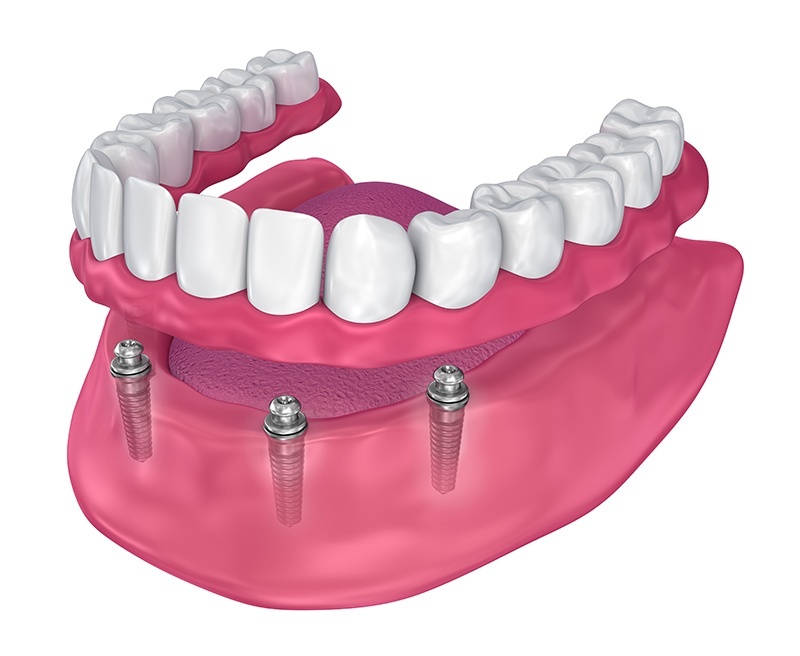 In the case of a few consecutive missing teeth, two dental implants can actually be used to support a bridge as well. Dental implants are extremely versatile and can even be used to support a full or partial denture. If you have missing multiple teeth or are tired of your uncomfortable, unreliable dentures, implant-retained dentures may be exactly what you need. Better Fit: Because the denture is anchored directly into the jawbone, it will be much more comfortable than a typical removable denture and less likely to slip, slide, pop, or click unexpectedly. More Consistent: The implants will support the jaw from within and help the gums maintain their shape over time, which will make the dentures fit better for much longer. Stronger Bite: Implant-retained dentures enable a patient to have a bite force much stronger compared to a traditional denture. Thanks to this, they’ll be able to enjoy a much healthier diet with relative ease.